Mad Max is an action-adventure video game based on the Mad Max franchise. 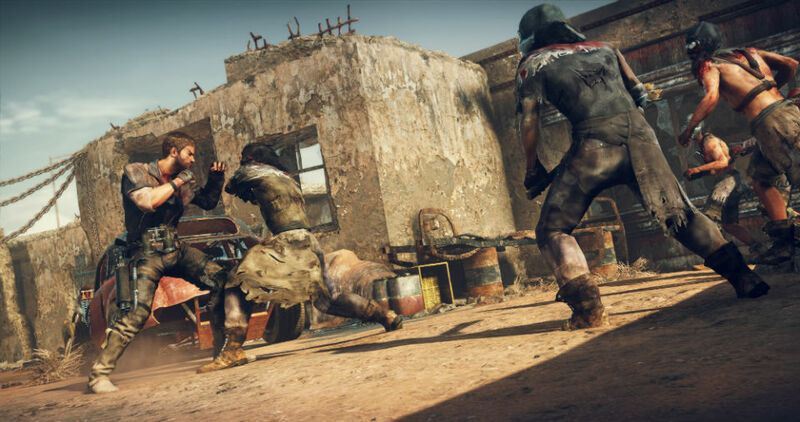 Developed by Avalanche Studios and published by Warner Bros. Interactive Entertainment, it was released for Microsoft Windows, PlayStation 4, and Xbox One in September 2015. Feral Interactive published the game's macOS and Linux versions. 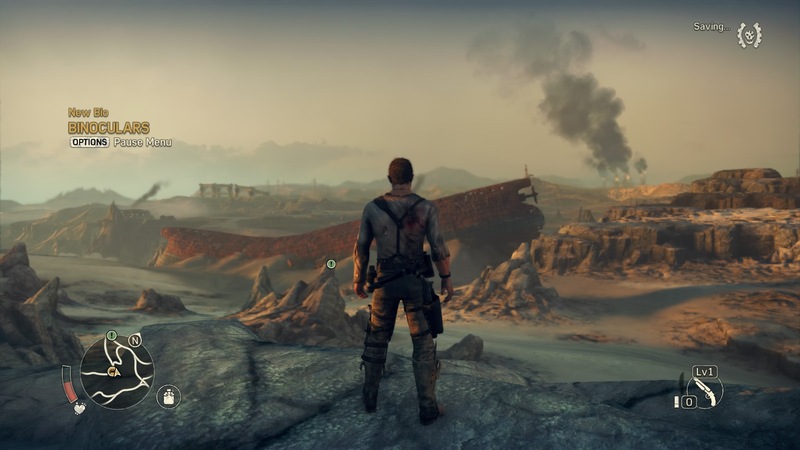 Mad Max: Play as Mad Max, a reluctant hero and survivor who wants nothing more than to leave the madness behind and find solace.